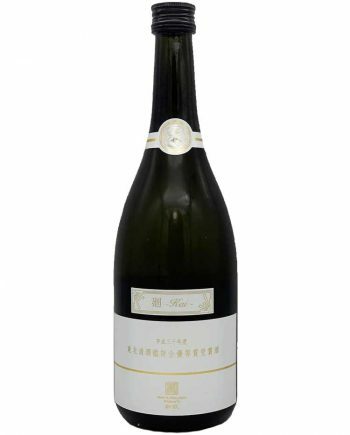 Only closed information of this label is Junmai, and it’s limited edition. 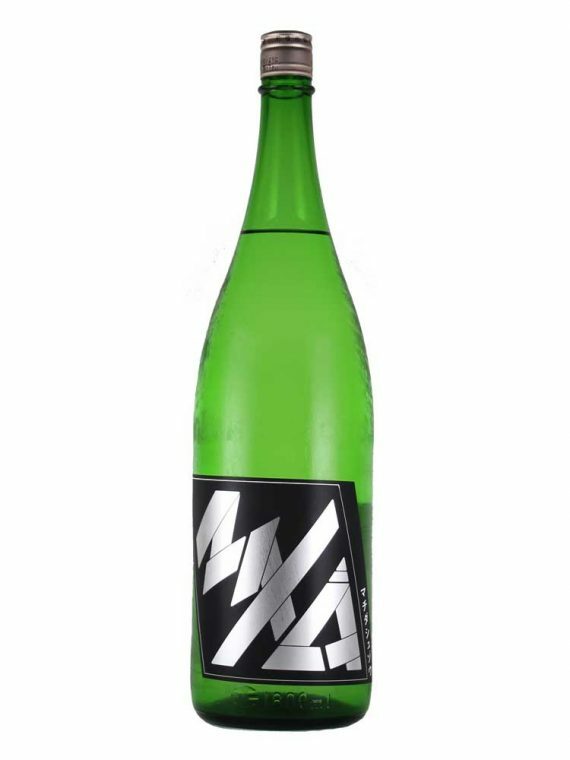 The aroma is gorgeous like melon, and the taste is sweet, but the bitterness keeps the excellent balance. 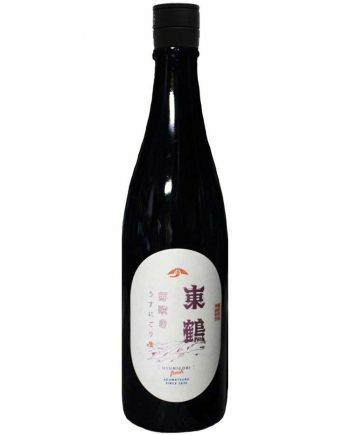 Also, this Sake is the one produced with the way called “assemblage” which is the particular method of wine mixing several wines. 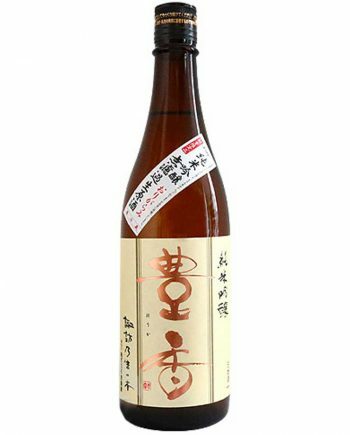 Several Sake brewed with different brewer’s rice is mixed into one barrel. 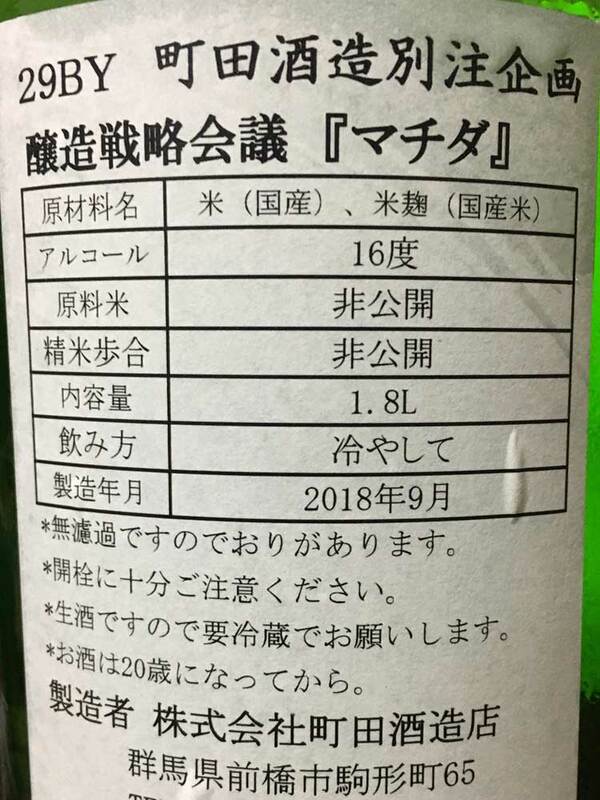 It’s a fruity and sweet Sake so that it will please a lot of people. And, the bitterness and sourness in the finish will attract the Sake lovers too.